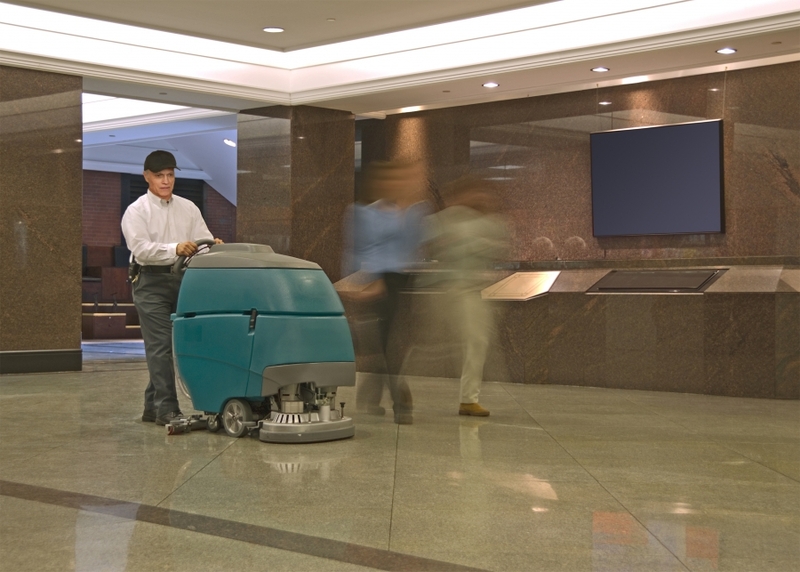 Find the right commercial janitorial company isn’t as easy as you would think. First of all, we want to say that not every commercial janitorial company is the same. Some offer more cleaning services and some offer less. That is why it is extremely important to set your expectations from the very beginning. 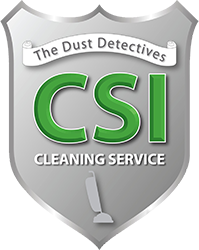 With that in mind, however, cleaning companies like CSI Cleaning like to offer our customers as much as possible. Let’s talk about cleaning basics first. 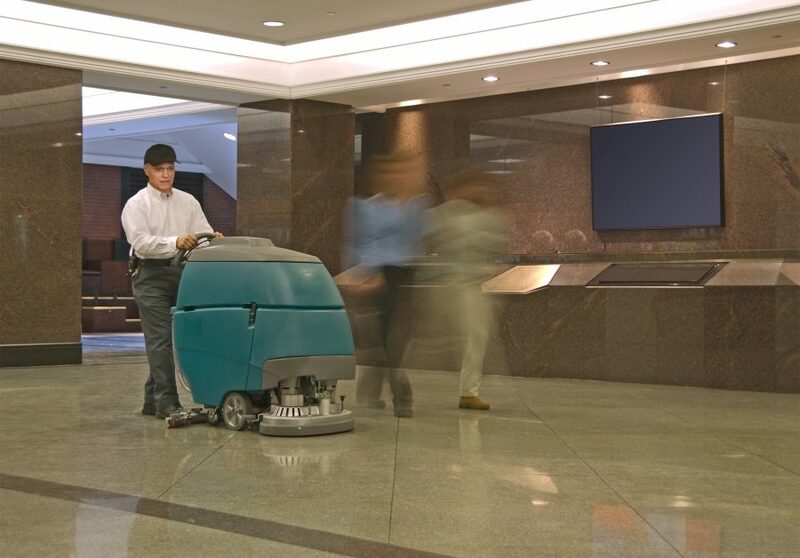 The most basic cleaning tasks that your commercial janitorial company should perform are pretty simple. These include things like mopping the floors, vacuuming and cleaning the carpets, emptying the trash and wiping down all surfaces so that are free of dust. Depending on the extent of what you want completed, your janitors also may be responsible for cleaning the restrooms and break areas in your building as well. You can also find cleaning companies who will provide you with more depending on the price you agree on. Additional cleaning tasks like sanitizing door handles, chairs and tidying up communal spaces can most likely be obtained when you pay a slightly higher price. If you are sick of your old commercial janitorial company or you need to hire your first one, call the cleaning experts at CSI Cleaning. We serve Vineland and Washington Township and we would love to speak with you today to give you a better idea of what cleaning services we can offer to you!